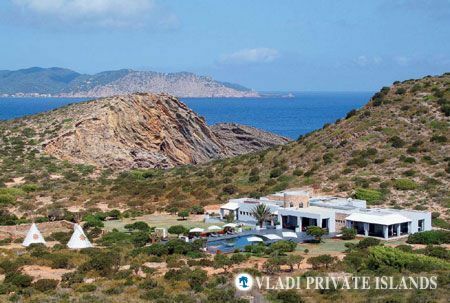 The famous football star definitely seems to have an affinity for private islands – together with his girlfriend Irina Shayk, Cristiano Ronaldo rented the incredible Tagomago Island near Ibiza from Vladi Private Islands for an entire month in the summer of 2011. An amazing sun-drenched property with a sprawling villa, Tagomago is perfect for the celeb who wants to get away from it all – just next to one of the world’s top party spots. Also a fan of the Maldives, Ronaldo has made numerous trips to this private island paradise, including a rental of the exclusive Rania Experience, which pairs an island retreat with the use of a luxury yacht. As to whether he owns his own island, however, the truth is that while he may hail from the island of Madeira, Ronaldo’s national pride did not extend to buying his own private Portuguese isle. The sultry Columbian pop star, famous for her hip-shaking dance moves and catchy beats, is widely reported as having purchased the island of Bonds Cay in the Bahamas with fellow musician Roger Waters of Pink Floyd. Located in the secluded Berry Islands chain, the sprawling 700-acre island is slated for development as a luxury resort focussed on arts and culture, with galleries and a special ‘artists in residence’ program. But does Shakira really own Bonds Cay? The reality is…a little bit. The project is mainly funded by other investors, including the rather less glamorous Guggenheim Capital and some low-profile individuals. 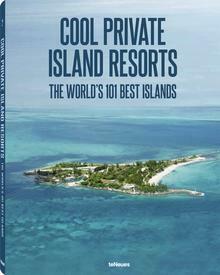 When it comes to island resorts, however, a celebrity face is a priceless commodity. The famous Canadian chanteuse has a net worth exceeding US $400 million according to Forbes magazine, so she is certainly in the category of those who can afford a private isle to call their own. 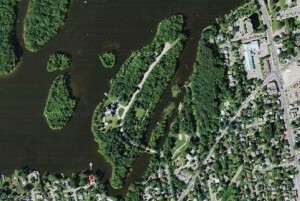 It has been widely reported that Dion owns a private island in Quebec by the name of Île Gagnon – but private islands, however, may be in the eye of the beholder. The property, found along the Rivière des Mille Îles in Montreal, is very close to the mainland and connected via a short natural causeway, and therefore does not qualify as a private island. To add to the confusion, the “island” in question is not actually Île Gagnon at all – that is the name of a small island across from Dion’s unnamed property. Rumours that Bill Gates owns one or more private islands have been around for years – and why not? It only makes sense that one of the richest men in America, with a net worth estimated in 2011 by Forbes at nearly 60 billion dollars, would indulge in the world’s most private and luxurious real estate. In truth, however, Gates is far more concerned with his African charities than relaxing on a tropical beach, and the claims that he owns the 400-acre Grand Bogue Caye in Belize are completely without substance. This also goes for Sleepy Cove, a small island in Nova Scotia, and Forsyth Island in New Zealand, both attributed to him in an Escape Artist article about island ownership. It seems too perfect to be true that Johnny Depp, having famously portrayed a swashbuckling blackguard in the Pirates of the Caribbean films, would own a pirate lair of his own. 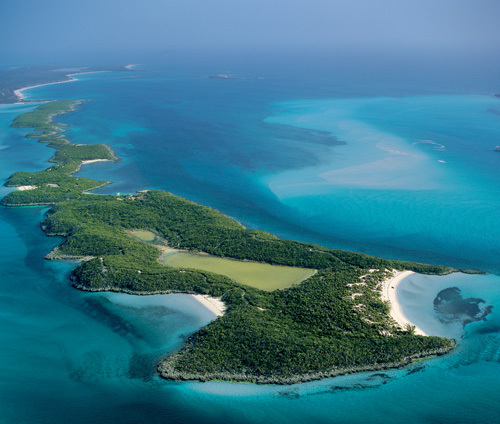 In fact, shortly after the first movie was completed in 2004, Depp did indeed purchase Little Hall’s Pond Cay, 45-odd acres in the Exuma Land and Sea Park. While his progress has not been confirmed, media reports have made much of his intention to develop the island in an eco-friendly manner with solar power and a small carbon footprint. Perhaps it’s not surprising that Depp would be careful about the environment; according to a 2009 interview in Vanity Fair, he said that his island owner mentor, the late Marlon Brando, advised him in 1994 that island ownership was not to be taken lightly. Since 2004, the internet has buzzed with rumours that the critically-acclaimed film star and environmental activist had made an exciting purchase – a 104-acre private island in exotic Belize. He supposedly spotted the island while visiting the nearby luxury resort of Cayo Espanto during a holiday with his then-girlfriend, model Giselle Bunchen. Reportedly, his plans were to transform the island, found to the west of Ambergris Caye, into an eco-resort geared towards showcasing the latest in sustainable development, with possible participation by the Four Seasons hotel group. In truth, while DiCaprio does have an unknown stake in the island, he is far from alone; another investor is noted island developer Jeff Gram, the owner of Cayo Espanto, who has referred to DiCaprio as ‘an equal partner’ in the venture. 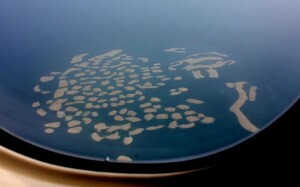 In 2007, it was widely reported that one of the most famous couples on earth had bought a piece of the World Islands project off the coast of Dubai – given that the pair and their cadre of children are frequent globetrotters who have occupied French chateaus and other unique properties, the thought of them buying an island wouldn’t stretch the imagination. But much like many other tales of top celebs buying islands in the World, this rumour was quickly proven untrue, all though the occasional report still circulates that Brangelina had ‘considered’ buying one of the country-shaped islands, most often the project’s replica of Ethiopia. PIN welcomes your comments on this subject, and we would be happy to address any celebrity island rumors that our readers feel we may have missed!